This is how your Virtual Gift will look. Your Personal Message or Greeting Will Appear Here! 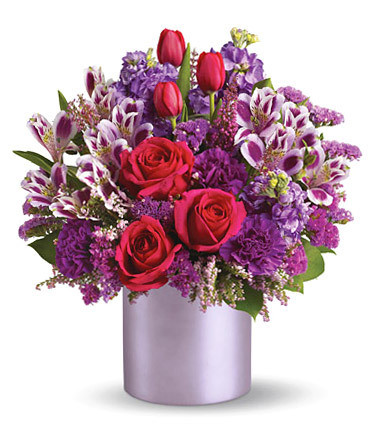 to our Virtual Flowers Gallery and Send a Virtual Gift! Would You Like to Send Real Flowers?